The Czech Republic is rapidly becoming a top international travel destination. 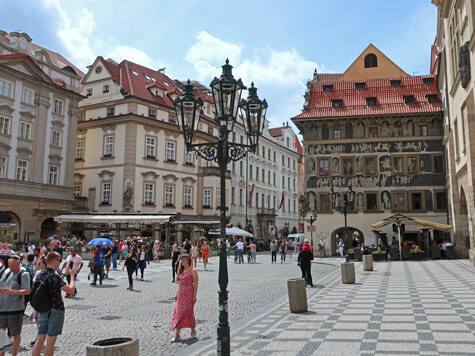 Formerly called Czechoslovakia, the Czech Republic has now been completely transformed and welcomes international tourism. The capital of the Czech Republic is Prague. Unlike other European capitals, Prague was not destroyed during World War II. Consequently, many of its historical buildings and bridges remained intact. The Prague Castle and the Charles Bridge are two of the city's most famous landmarks. Prague can be reached by train from Berlin Germany or from Vienna Austria. There are also direct flights to the city from many European cities. Select the Prague Travel Guide from the menu.